Do you ever mix them up and get away w/it? I had one on Hood Rd that had land and the other condos on the same street didn’t but they had the same amenities – a balcony or patio and an assigned carport space. They made me leave the street and run all over the neighborhood to find townhouses and I had to ignore the condos. I’m having to do it again today for one on Garfield and I don’t want to go 3miles out and ignore the similar units in the same neighborhood, kwim? Hi Anne. Lenders usually catch it if a property is on the wrong type of form. It is frustrating to have to go out several miles when there are seemingly competitive properties right next door. However, we have to compare apples with apples, right? I always check the plat maps too to be sure the land really is owned. I just appraised a condominium last week and Tax Records indicated that the unit had a specific lot size, but it really didn’t. Had I only used the information in Tax Records rather than looking at the plat map, I would’ve been wrong about my comparisons. Good luck on the files you have in your queue right now (I assume maybe for BPOs). Going out several miles from Hood Road is a huge leap to a different market. Yikes. Thanks Anne for such a nice comment. I’m so glad it worked out in your situation. 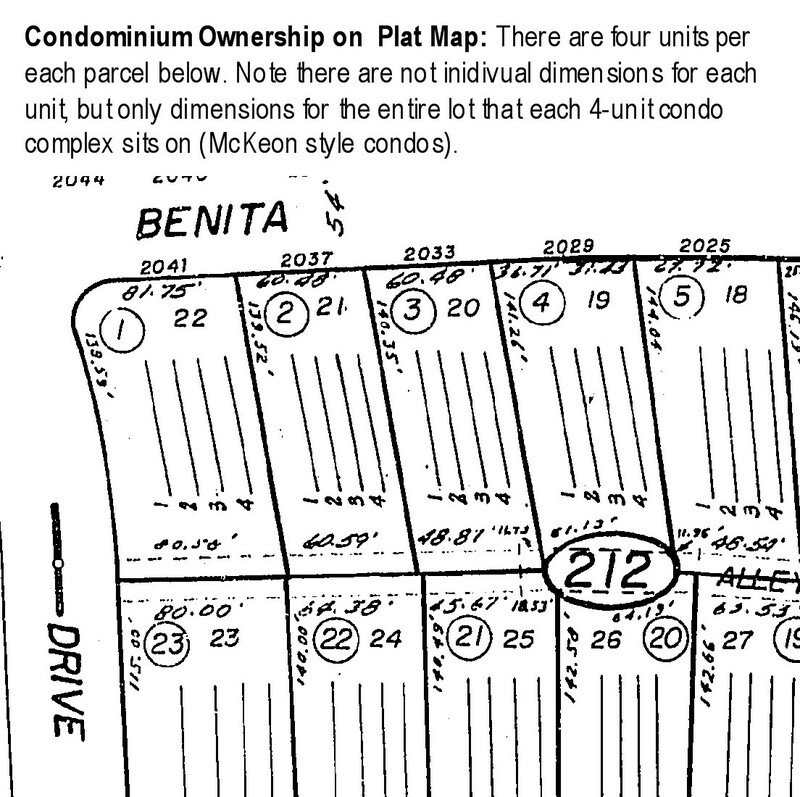 There really are quite a few developments locally that list a specific lot size despite the property being a condo. 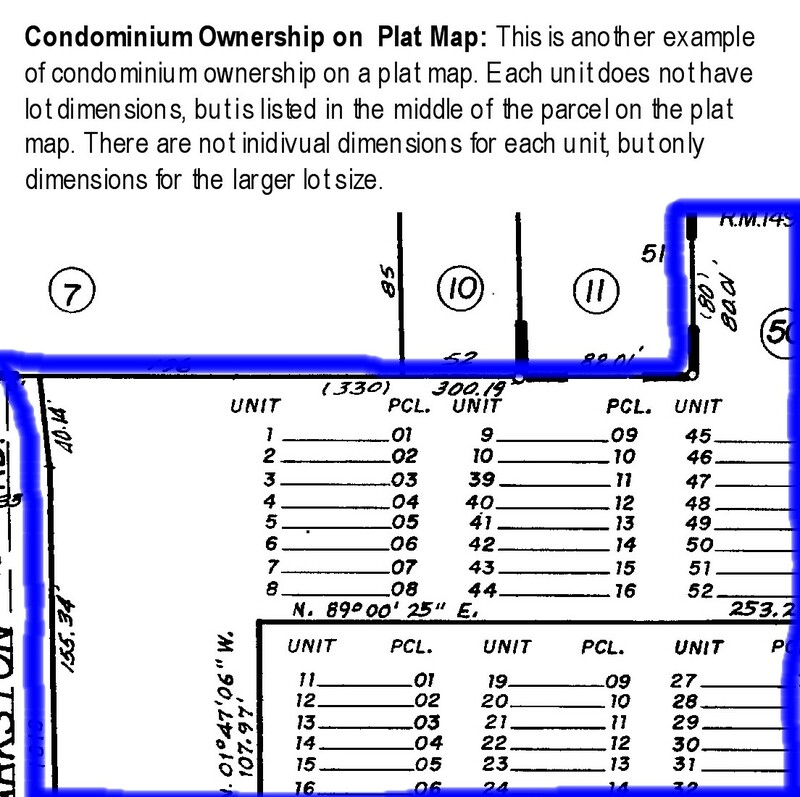 I find that most of the time when the land use says “condo” it is usually a condo. I just make sure to really look at the plat map and consider all things above that I mentioned. Having a system of checks and balances is really helpful because the distinction between “condo” and “townhouse” really isn’t that obvious in many cases. Take care. Great information. I have this conversation often with people and from time to time see real estate listing describe a property as a condo when it isn’t. Thanks, Bryan. I see listings listings interchange the two also. I see the same thing with “modular” and “manufactured” also. You are right, “modular” and “manufactured” get interchanged too. That would make a good blog post as well. Thanks Ryan. I missed that post. Great info. Ryan. I am going to share this with my Realtor friends and mortgage friends as I believe it can help them. Thanks. Thanks so much, Tom. I really appreciate that. Yes, I’ve had it happen to me. I look for the same tell tale signs whether it is a condo or a townhome. I just convert the file, and kick myself for not catching correctly the first time. There is always more work on a condo appraisal, but it only takes about 15 more minutes to make the corrections on the right form. The Prelim will mention if there are CC&R’s and that is the fastest way a lender can tell if it is a condo or not. Exactly. Your comment highlights how simple it is to mistake a condo and townhome. I’ve done that many times in the past, and that is one reason why I have my set of criteria to look through to really diagnose the property. You’re right about the prelim. That’s really the best tool. Thanks for elaborating on the differences between a townhome and a condo. 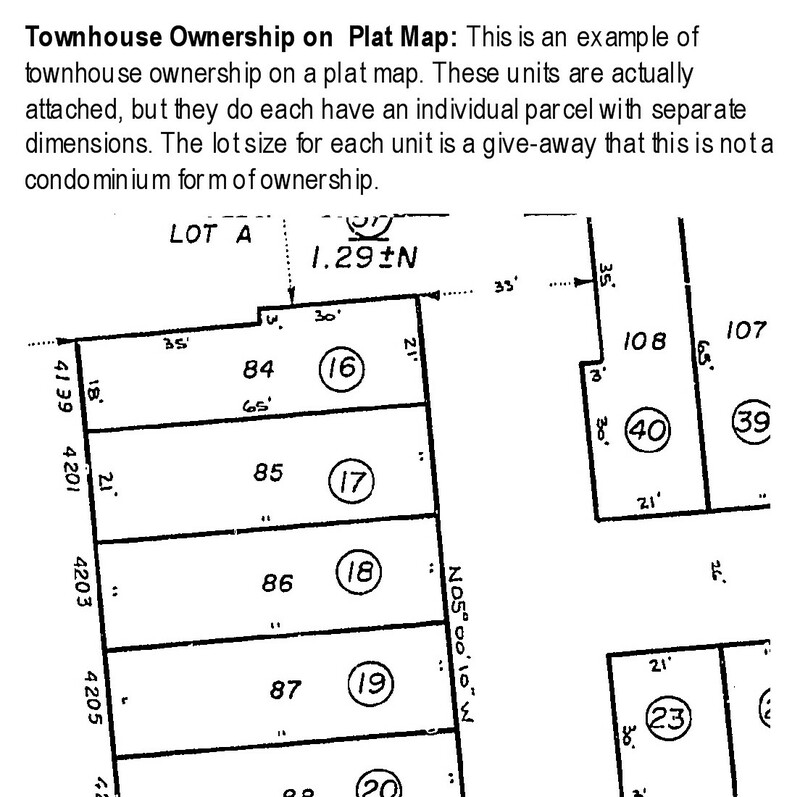 I had no idea that with a townhome the owner actually owns the land as opposed to a condo where they just own the unit. My sister has been looking to move out of her apartment into something a little bigger. I will be sure to share this information with her.